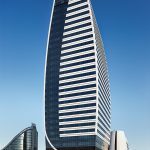 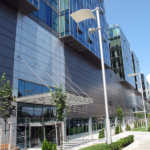 European Trade Center is one of the largest and most prestigious office complexes in Bulgaria. 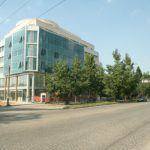 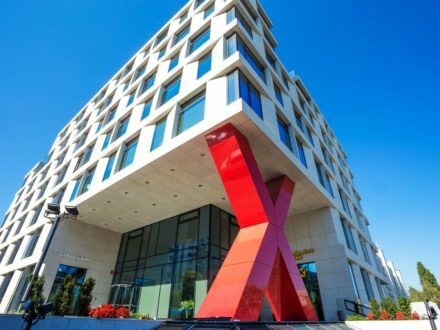 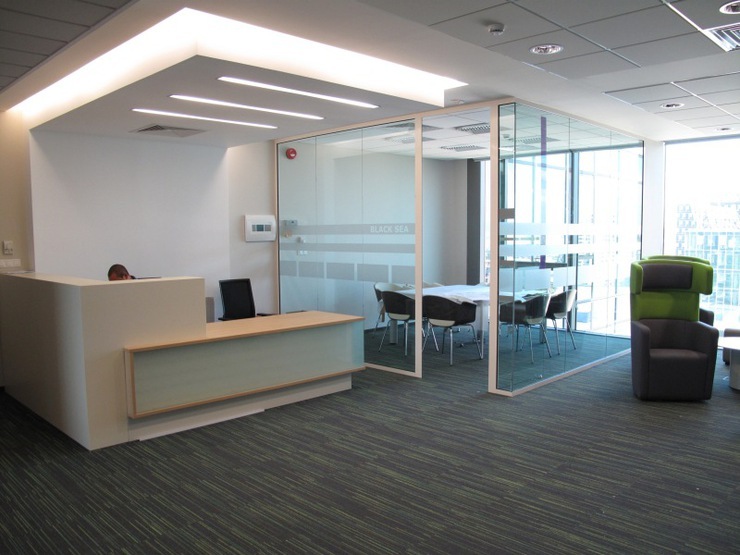 Situated on one of the main roads in Sofia – Tsarigradsko shose Blvd., ETC has four office buildings, class A, providing flexible business solutions, numerous business services, a great work environment among large business corporations and companies from different industries. 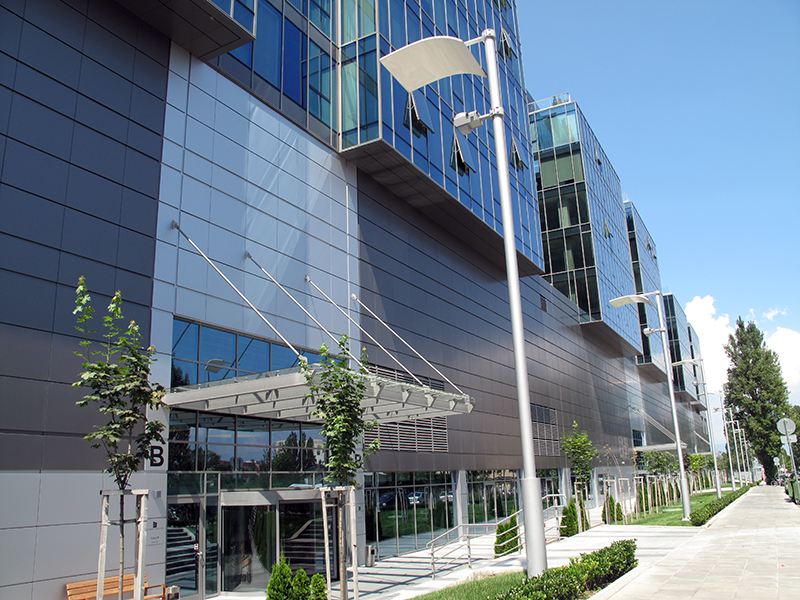 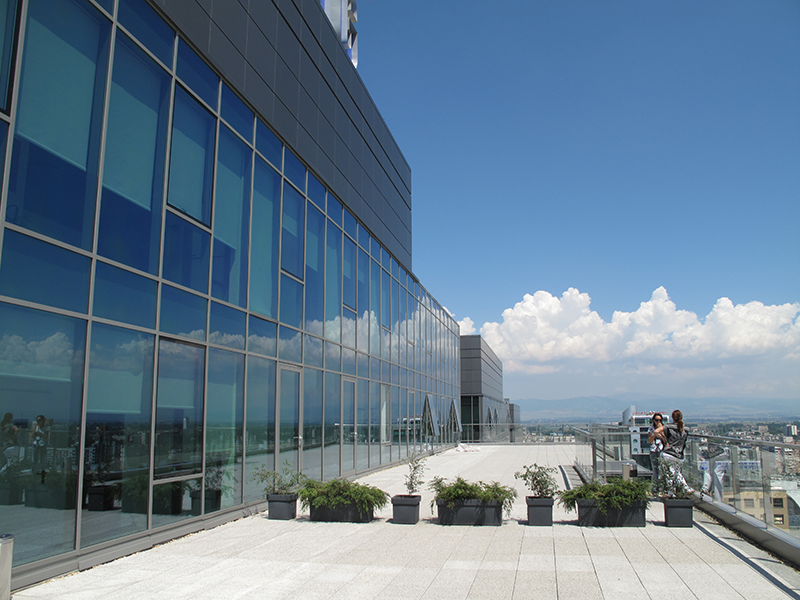 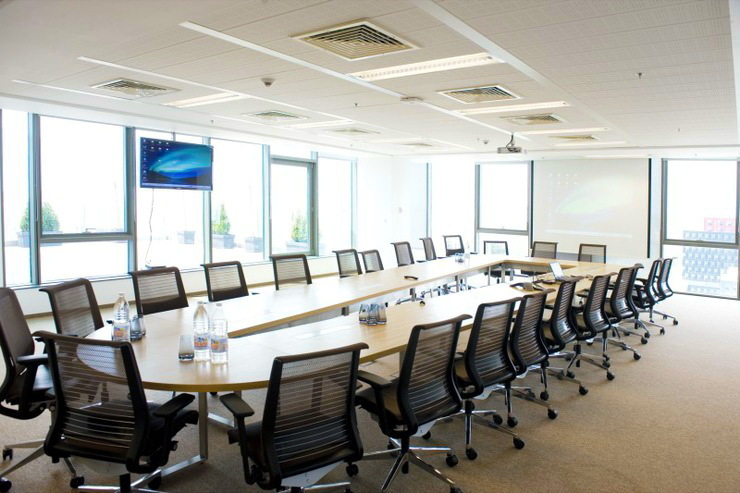 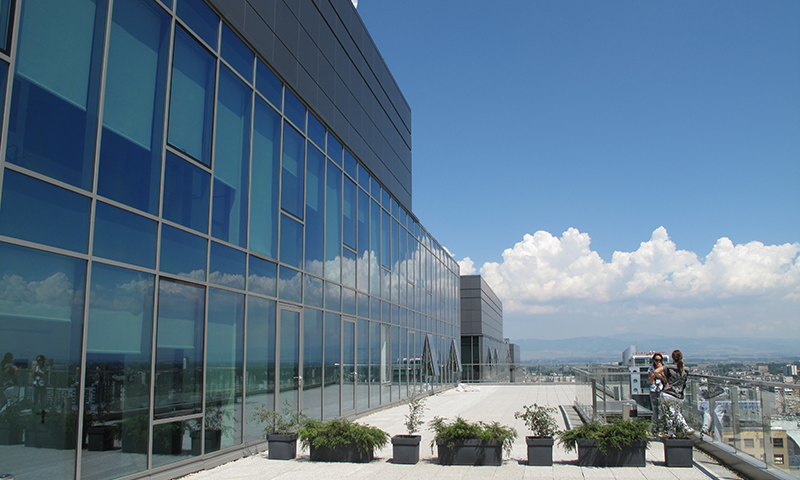 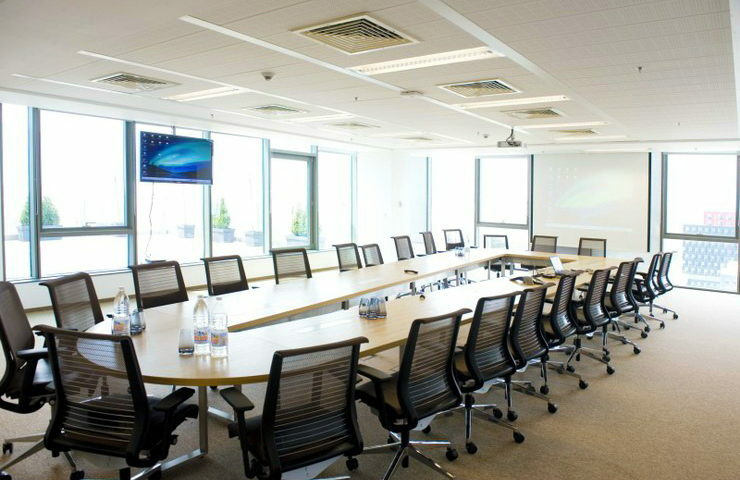 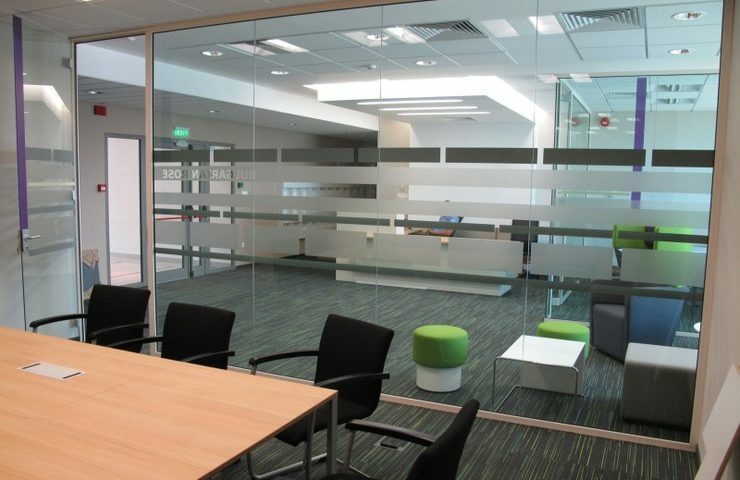 Adjacent to one of the biggest malls in Sofia – the Mall, European Trade Center office buildings provides an opportunity for complete relaxation and plenty of options for catering to all employees in the office buildings of the European Trade Center, as well as a wide selection of meeting venues in the immediate vicinity to offices without wasting time in travelling. 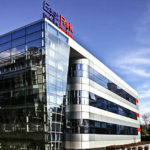 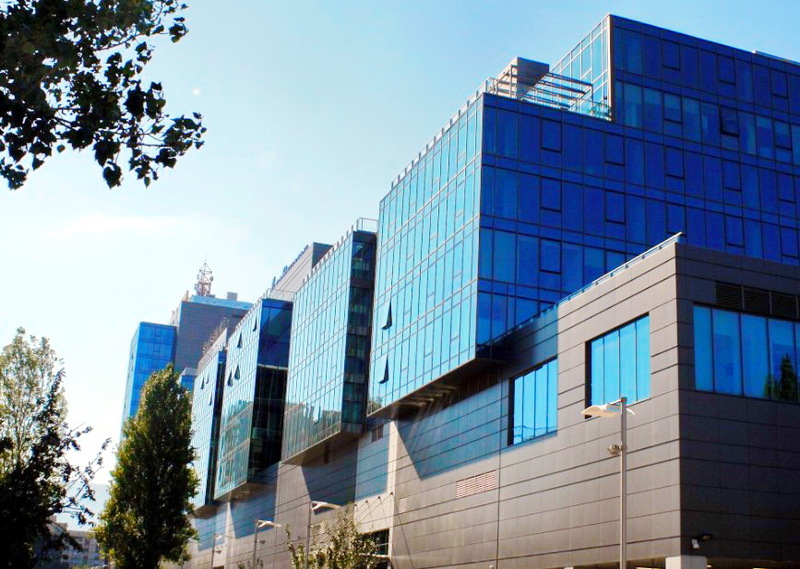 ETC is one of the few large office buildings in Sofia, providing the possibility of renting a large number of parking spaces to each of the offices for rent. 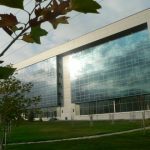 The office complex has more than 2800 underground parking spaces with 4 access routes on both sides of Tsarigradsko shosse Blvd. 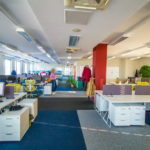 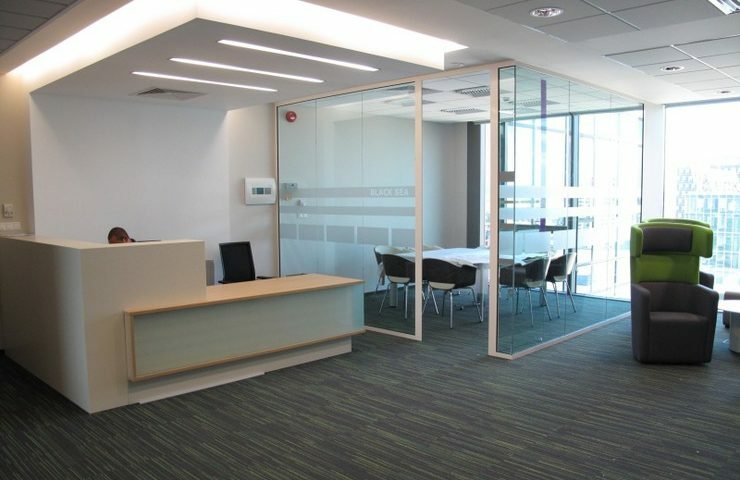 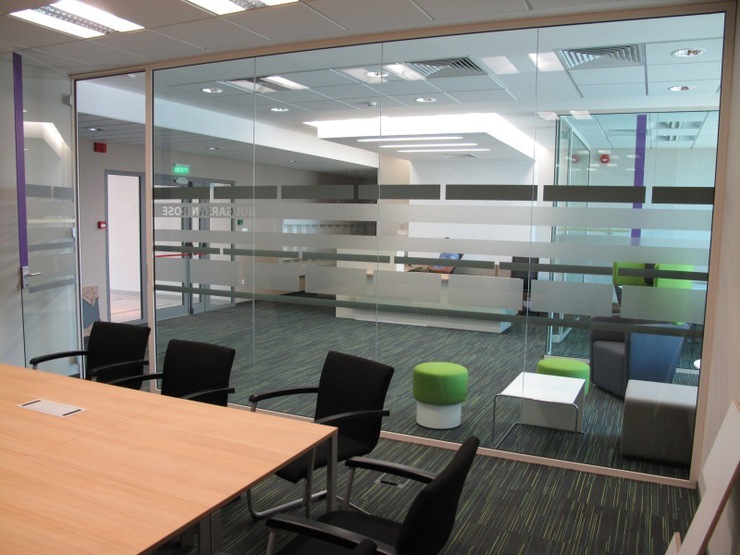 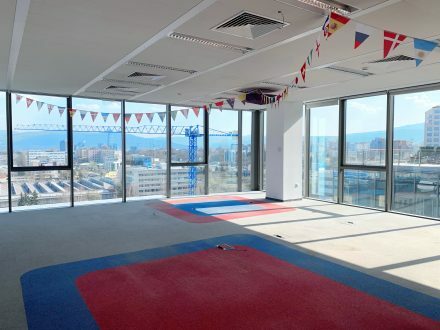 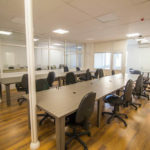 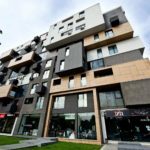 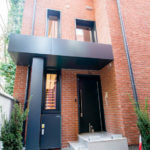 and a separate hot connection to the parking lot from each of the office buildings of the European Trade Center which provides easy access from either the center of Sofia, Mladost district, Sofia airport and Trakia high way. 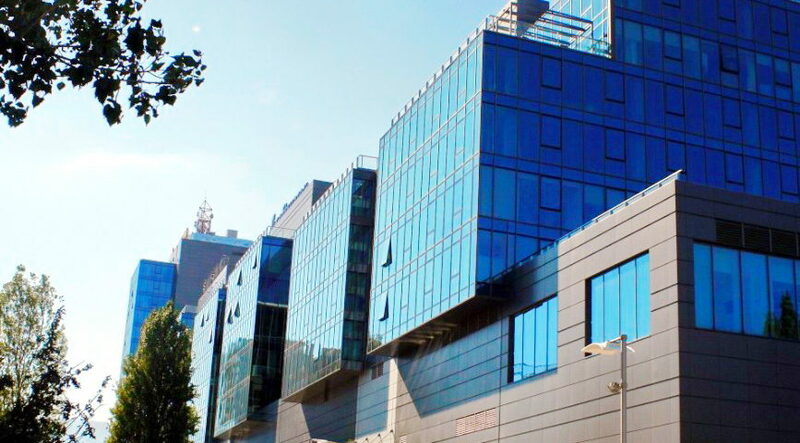 In case you don’t use a car, there is a bus stop served by more than 15 bus and trolley bus lines and 5 shuttle lines next to the ETC office buildings. 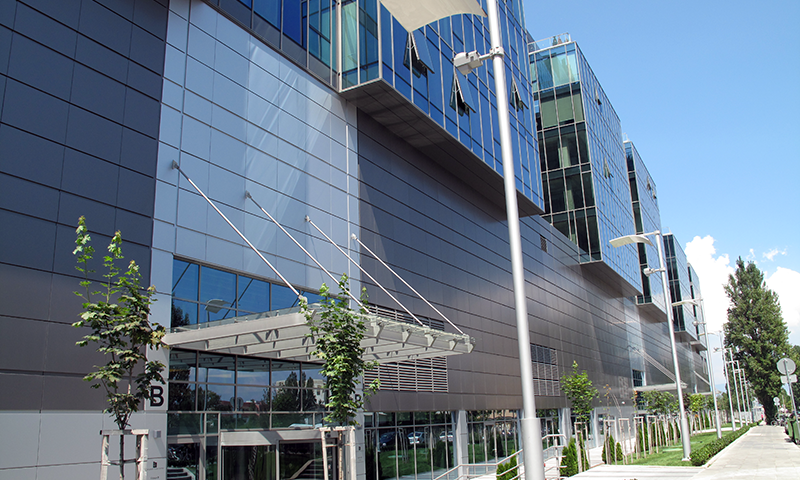 Mladost 1 subway station is on 15 – 20 minute walk from the offices.